Many evolutionists claim that there are no scientists who support creation. 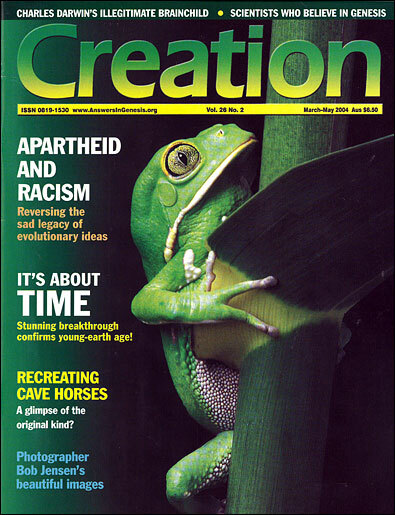 However, one aim of our magazine over much of its 25-year history has been to inform our readers of well-qualified scientists who are also committed biblical creationists. One example is the husband-and-wife couple, John and Sally McEwan, who live in Sydney, Australia’s largest city [they now have a son and a daughter—Ed.]. 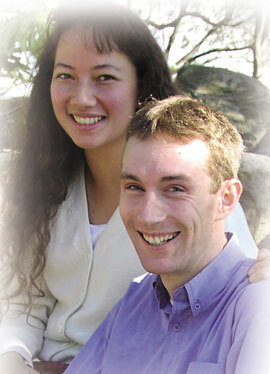 Still in their 20s [at time of writing, 2003], they have been involved in important research. Both of them majored in chemistry—John at The University of Canterbury in Christchurch, New Zealand; and Sally at the University of Sydney. 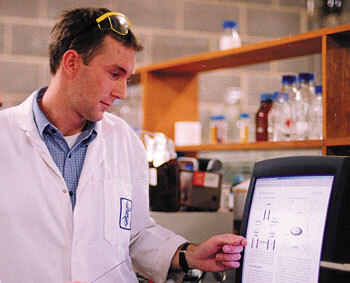 John gained a scholarship and moved to Sydney University for his Ph.D., which involved making natural products. He is now senior chemist at Access Pharmaceuticals Australia, researching more effective anticancer drugs against tumours, making them more specific and lengthening their time in the body to do their work. Sally gained an M.Sc. using her chemical training in analyzing reproduction of wombats and the Tasmanian devil. She then became a researcher in brain biochemistry and metabolism, and now splits her work between the New South Wales National Parks and Wildlife Service and the Department of Molecular and Microbial Biosciences, University of Sydney. Both have published papers in secular scientific journals. One reason that evolution is so entrenched is the grand claim that it is vital for scientific research. A leading 20th-century evolutionist, Theodosius Dobzhansky, even went as far as saying, ‘Nothing in biology makes sense except in the light of evolution.’ So I asked them how this fitted in with their own cutting-edge research. OK, this might be enough to counteract that evolutionary argument, but on the other hand, what relevance does creation have for research? So I asked them what they thought was the strongest support for creation, especially in their own fields of expertise. ‘I see amazing design (though now marred by the effects of sin) in the world, and of course this points to an amazing Designer. 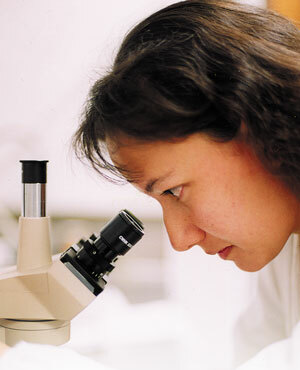 I think that the information stored in DNA is one of the greatest pointers to God, who put the information there. 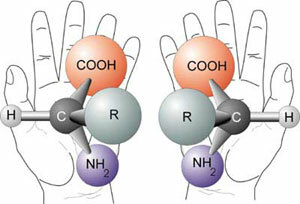 Many people do not understand that the information is not the DNA itself, just as the words in this article are not the information, but rather you require both a sender and a receiver of this message and a code with which to make sense of the words, so that the information is received and understood and acted upon. So if there is no intelligent Creator out there, where did information come from and how do we get the alleged increase in information from mutations? John and Sally are also members of the Sydney CMI Support Group [Editor’s note June 2014: now called Friends of CMI], who volunteer a lot of their time to help CMI speakers when they give talks in the Sydney area. So I asked them: what’s so important about creation, considering that many Christians say that it’s just a side issue? However, what about the well-meaning Christians who think that design is the most important issue, and our priority should be to counteract materialistic evolution? They argue that we should just leave the age of the earth out of it because it’s ‘divisive’. So what is the big deal about the age of the earth? Although many Christians believe in long ages, Sally points out that the long-age view does not come from the Bible, but from the opinions of fallible human beings. This is amply clear in the commentaries by otherwise conservative exegetes who accept long ages—they agree that the text itself strongly appears to teach a ‘young’ earth, but they can’t accept it because of ‘science’, so they rationalize the plain meaning.